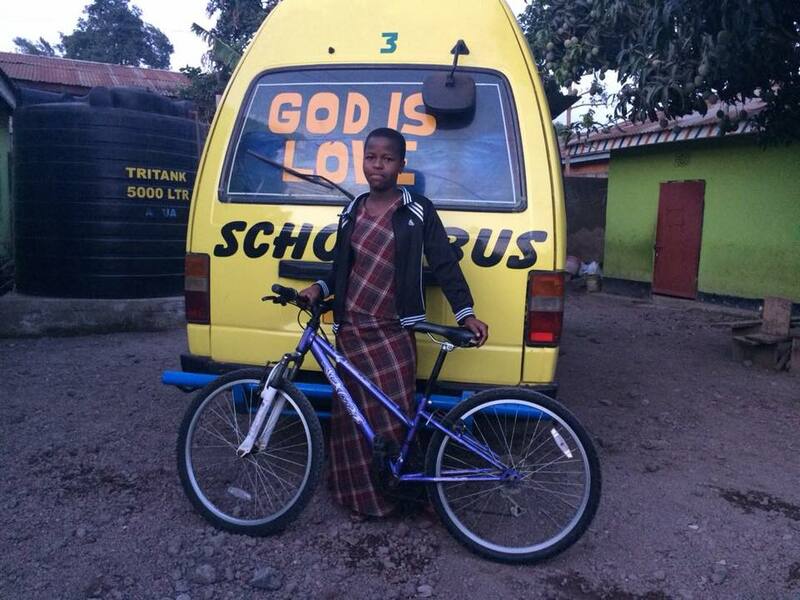 Debora has been part of the Urafiki Program since September 2014. 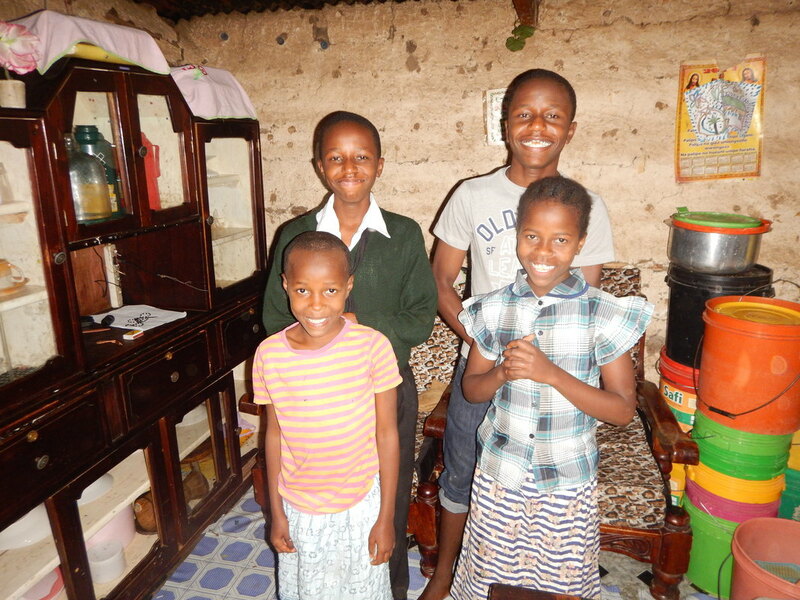 Deborah is one of four children and her sister Glory is also part of the Mom2Mom Africa Urafiki Program. Their father passed away in 2008 in a bus accident. Their mother works as a seamstress. 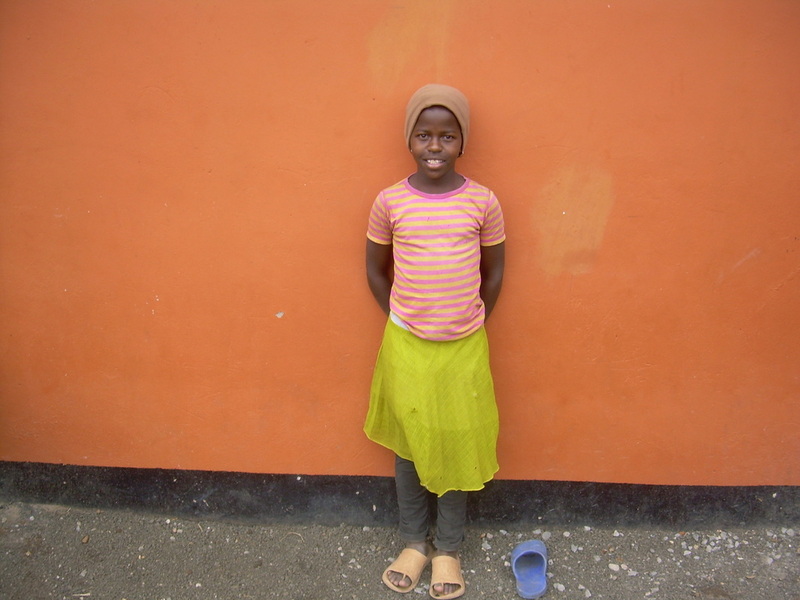 Debora currently lives with her family after living some time in the McKeever Orphanage.